Feeling blah? 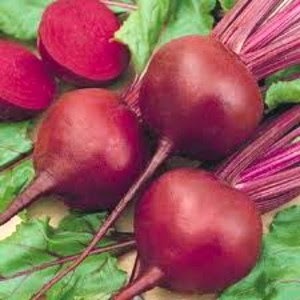 Experts say you should reach for beets to feel more upbeat in 20 minutes. Research shows that the beets contains unique plant compounds known as betalains that help shuttle the amino acid tryptophan across the blood-brain barrier so it can be converted into mood-boosting serotonin.